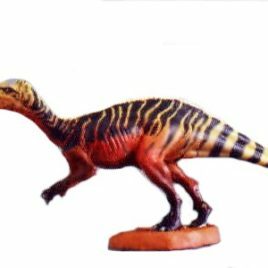 Yujin Dino High Grade Collection. 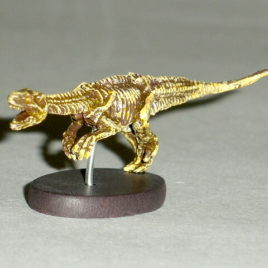 These wonderful dinos are highly detailed sculpts of some of our favorite creatures. Each figure is 2-3 inches of intricately painted vinyl. They come with colorful paper inserts and snap together. 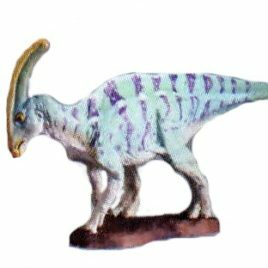 Apatosaurus B. SERIES 1. 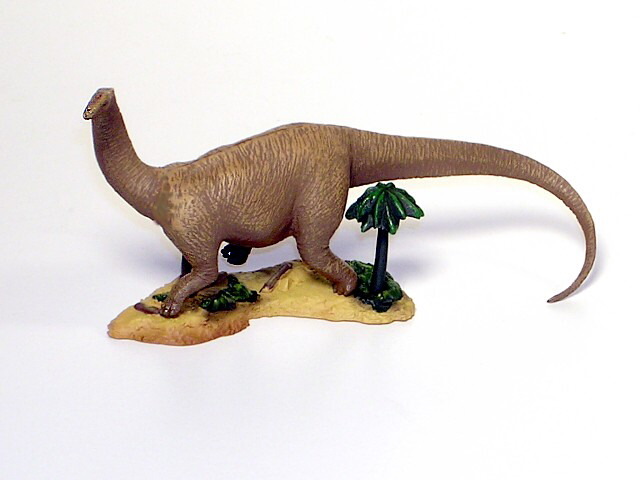 These dinosaurs are produced by Kaiyodo, one of the premier model makers in Japan. This series is OUT OF PRODUCTION since 2001 and hard to find. 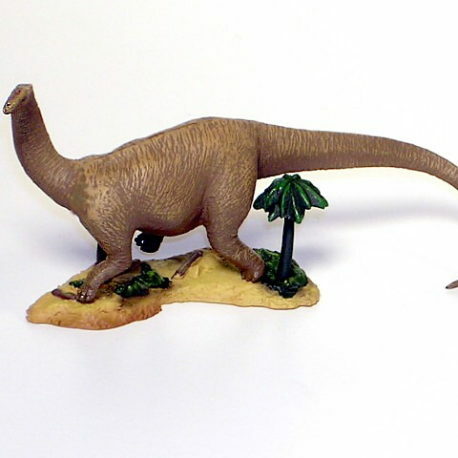 Each figure is 2-3 inches of intricately painted vinyl/plastic. 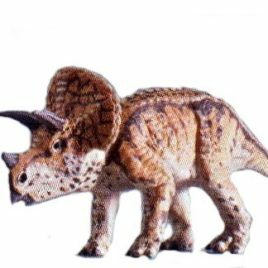 Triceratops.